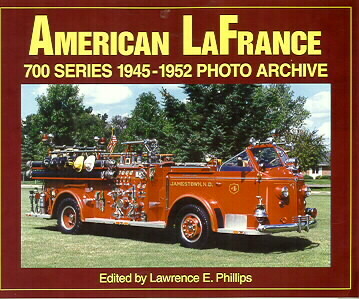 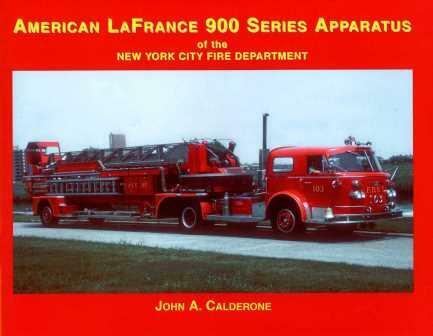 In 1934, at the depths of the Great Depression, the American-LaFrance-Foamite Corporation of Elmira, New York, designed and placed into production an uncommonly handsome new big-city fire engine. 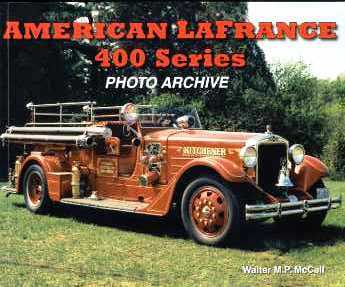 Powered by the company's industry-leading V-12 engine, the 400 Series Metropolitan had its high-capacity pump mounted in the truck's cowl ahead of the driver instead of in the usual midship location under the driver's seat. 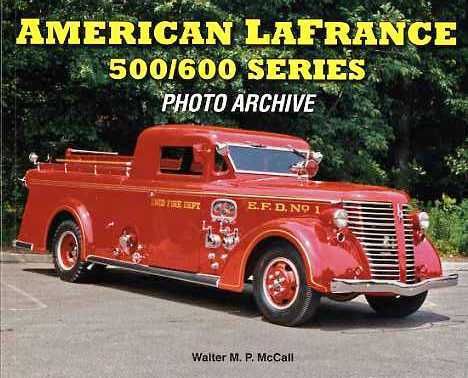 With its long, gracefully tapered hood, skirted fenders, classically-proportioned gabled radiator and oversized wheels, the big 400 was a triumph of industrial design - an eye-pleasing blend of form and function, and the industry's first truly styled fire engine. 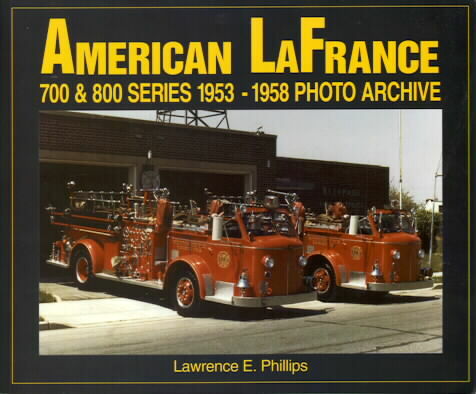 This authoritative, thoroughly-researched and richly illustrated book documents the big 400's relatively short, but spectacular, production life. 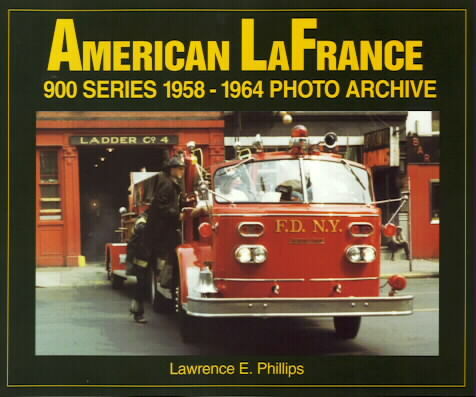 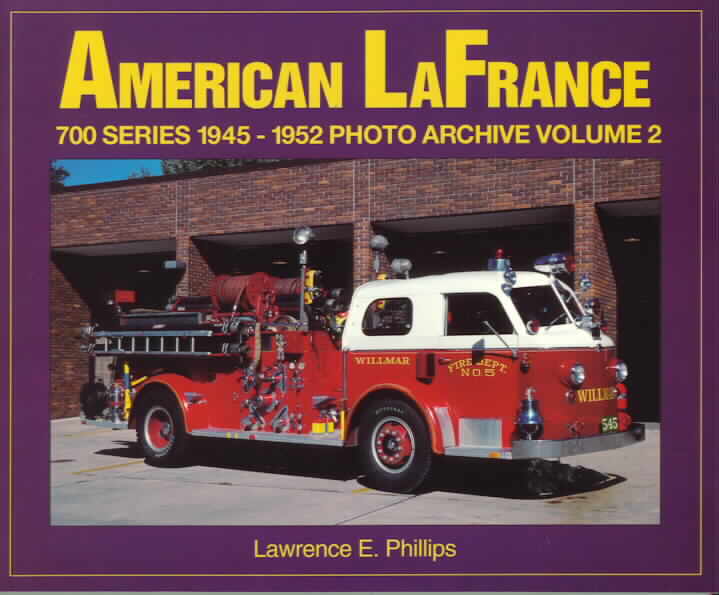 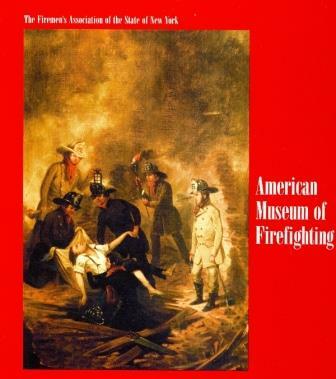 This long-overdue, eagerly anticipated compendium is the only book ever published devoted exclusively to this revered American firefighting classic.